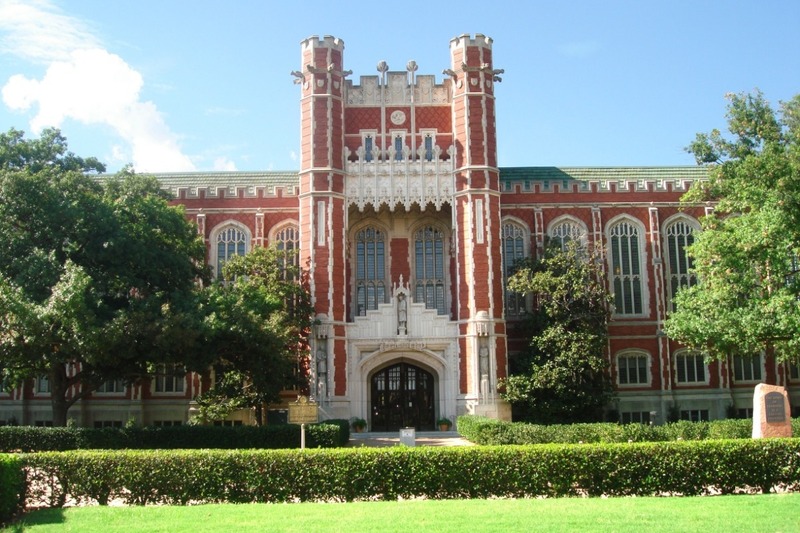 This is the official GoFundMe for the international students at the University of Oklahoma. This GoFundMe is specifically for the girl from OU Daily who I am close friends with. All extra funds received will be distributed to the 18 students who have reached out. The deadline is close and we are trying as hard as we can to keep these students in the US. The threat of deportation is very real and we are trying to prevent that from happening at all costs. I will not receive any money from this, it will all go to helping the international students stay here and get the educatoin they deserve. Wow! One day after my last update and we have raised enough money for our student to not have to take out any loans to finish her education! We are so grateful and excited to each and every one of you who donate. Any money donated further will go to any other international students who may be in danger of not being able to pay due to unforeseen circumstances. It has been a while since an update, but I am so happy to say with the help of private donors our student is only about $2500 away from her paying her tuition completely! To get started on the process of her paying for her tuition I will be accepting the money and giving it to her via check. I am so excited to help continue and help her out! I am excited to announce that the threat of deportation is finally gone for our student we were sponsoring! OU has let her enroll in her classes for her last semester but still has a deadline to pay in March. She is the only student who has been given these privileges that we know of so far. If you are a student in danger of deportation due to the recent policy change, please email me at Danielle.larios@ou.edu . Thank you so much for everything that everyone has done! Let's keep the steam going and get these students help!